AG Kurzfilm and the Czech Film Center have been cooperating closely since 2010. Every autumn, both partner organisations put together a joint short film programme with current German and Czech short films. 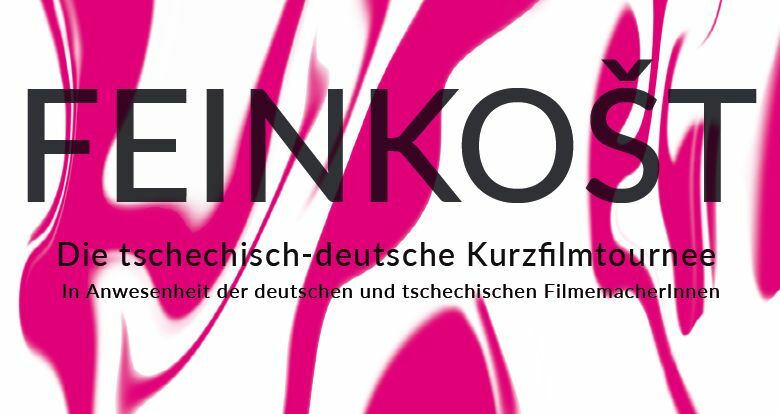 Under the title FEINKOŠT - the Czech-German Short Film Tour, the programme has been touring every autumn through various cities in Germany and the Czech Republic since 2013. The filmmakers are invited to the screenings, enter into dialogue with each other and answer questions from the audience. In 2018 FEINKOŠT will make stops in Dresden, Chemnitz, Ostritz, Pirna, Berlin, Ustí nad Labem, Uherské Hradiště, Praha, Liberec and Brno.